Once the big day is over Azure can provide a chauffeur-driven luxury vehicle for transfer to airports and locations within the UK. Azure can provide transport for the bride and groom who can be chauffeured to an airport for the start of their honeymoon and collected upon return. It may be that the main honeymoon isn’t for a while. 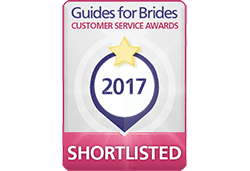 Azure can also chauffeur the bride and groom to a UK destination for a mini-moon after the wedding day. We can either be there at your beck and call during the duration of your mini-moon, or just transfer you to and from your destination. 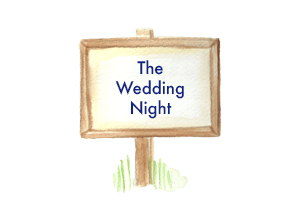 There may be family, friends, special or elderly guests attending the wedding who would benefit from a chauffeur-driven car at the end of the evening. Azure will ensure that they are taken great care of on the journey to their hotel or back home, and leave you with peace of mind that they arrive safely. 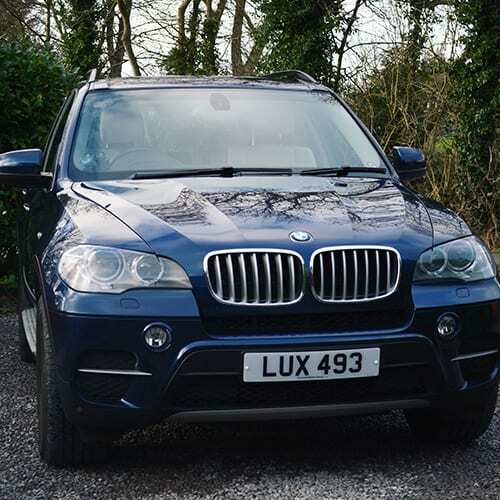 Touring the Cotswolds in Azure’s BMW X5 is an ideal way of seeing all it has to offer. 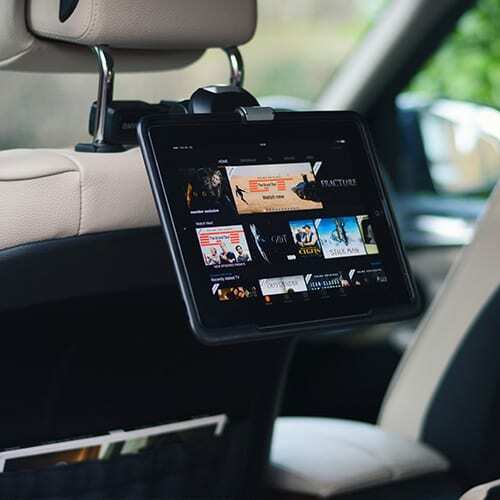 The car’s superior seating position will allow mum and dad to view the beautiful countryside from their high-up vantage point; whilst its four-wheel-drive capability will let those normally inaccessible areas to be explored too! Being chauffeured they can use the car’s iPad and WiFi system to view their location on Google Maps, as well as investigate the next stop via a search on the web. 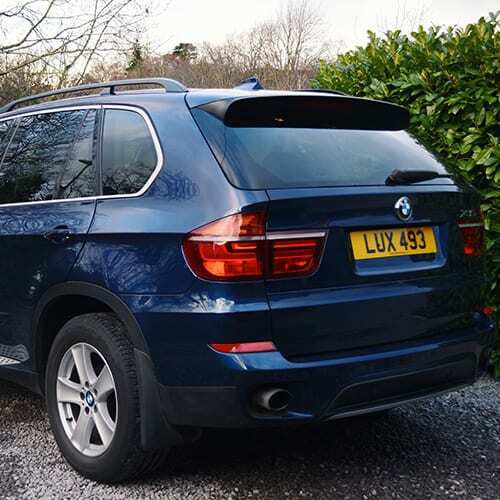 And should the weather require it, they can warm themselves up using the cars heated rear seats! 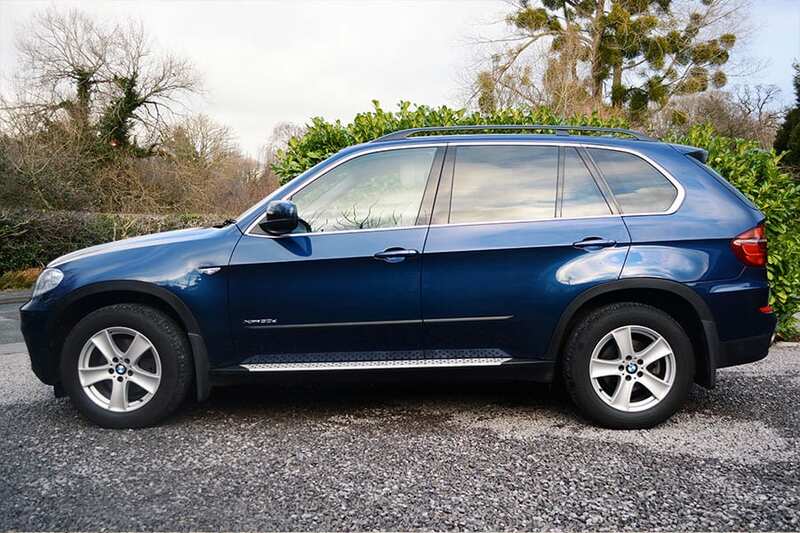 Based in Cheltenham, Azure Luxury Cars provides a premium chauffeur-driven wedding car service for the bridal journey, groom and best man, bridesmaids and wedding guests. Licensed for private hire, we can also provide chauffeur-driven cars for before and after the wedding day. 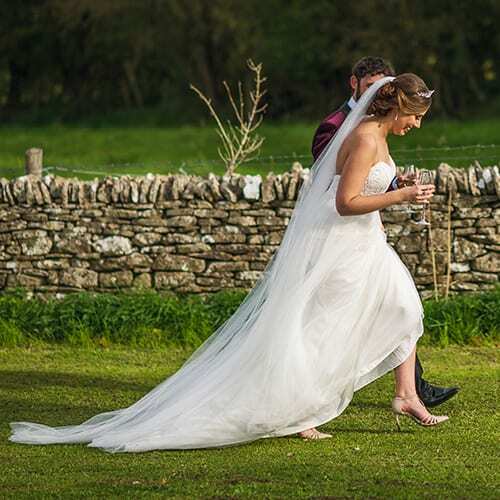 We provide luxury wedding transport across counties such as the Oxfordshire, Gloucestershire, Worcestershire and Herefordshire, as well as the rest of the UK. All images, illustrations and materials on this site are Copyright © 2011-2019 Azure Luxury Cars. All rights reserved. Please provide us with your contact details and a short message and we'll get back to you as soon as possible.